We’re your answer to any worries you may have concerning mounting dirt or mess around your home. It can surprise us all, and creep up on us when we’re unawares. It’s hard to gauge these kind of things because they can build up so slowly, but house clearance may be exactly what you need to have your property feeling fresh and comfortable all over again. 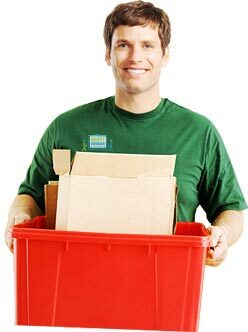 At Handy Services, waste removal is our speciality, and we always conduct it with absolute professionalism throughout every task. Take a moment to think about what home clearance can do for you, then call right now through 020 3793 4888 for a first-rate consultation that will really get you started. We only employ trained domestic clearance experts so you’re assured of careful and knowledgeable work every time. No job is too big or too small for us, and we’re prepared to sink our teeth into anything you require of us. 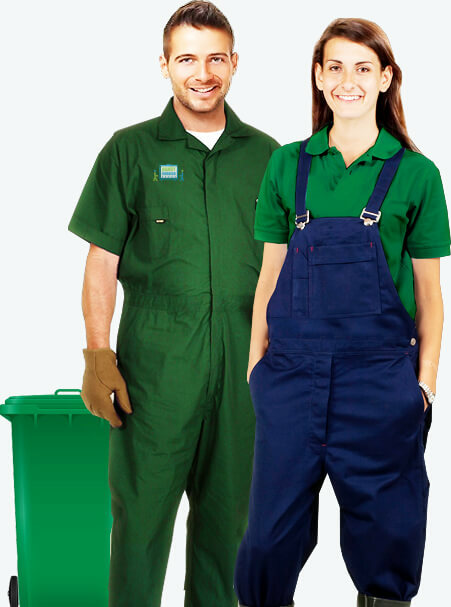 Standing up for you if you need house waste clearance in a hurry. Our emergency same-day service is incredible in getting you going in no time at all! We dispose of absolutely everything in a responsible and careful way, always putting a care for the atmosphere at the centre of our ethos. We only use properly sourced tools, supplies and materials for the job ensuring a great end result and safety throughout your home. It’s all too easy for a company like ours to put their responsibilities to one side and concentrate on profits, rather than concerns that truly matter to us all. Property clearance done badly can lead to all sorts of negative consequences for the environment, but this never happens on our watch! 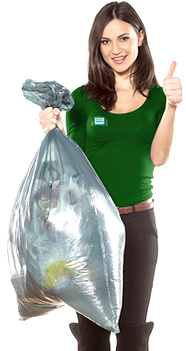 We take great efforts to ensure everything we can is recycled, so we can give back. 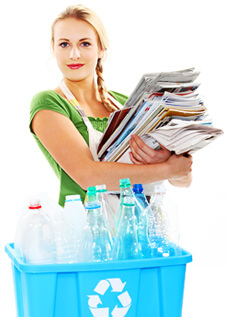 Why let your house clearance become a drag on the eco-system? By using us and our honed methods of disposal, you’re sure to find a company whose services are as green as can be. We stand tall above the competition when it comes to care for the planet. Simply nobody can conduct great home clearance like us, and we’re proud to fly the flag for fantastic services at cheap prices. We don’t believe in sucking money from our customers without any concern for a job well done. We put the quality of our domestic clearance first, and you won’t find that level of dedication anywhere else at the prices we’re happy to offer. Once you’ve seen the rest, you’re sure to come back to us and sample the best – and at a fraction of our competitors’ prices! 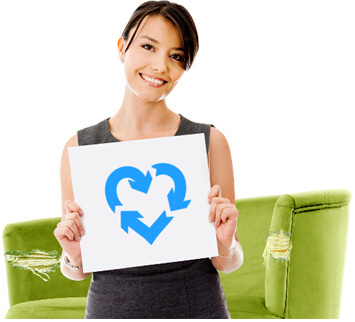 Don’t delay in setting up your house rubbish clearance with us right now, and you’ll never look back on the decision! You need a truly reliable and flexible company, who can help arrange for a house clearance that works around you completely. We know it’s no good having one catch-all service for all our clients, so we make rolling with your demands a cornerstone of our operations at Handy Services. If it weren’t for this added concern we show to our patrons, we wouldn’t have the excellent reputation we have. Become our latest satisfied customer, and sample the benefits of well-done property clearance today. All it really takes is our helping hand. 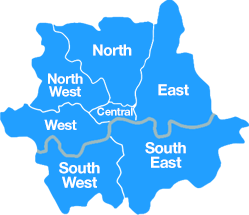 Get in touch with us, and we’d love to offer you a free consultation.